Welcome to Unsalted Outfitters! 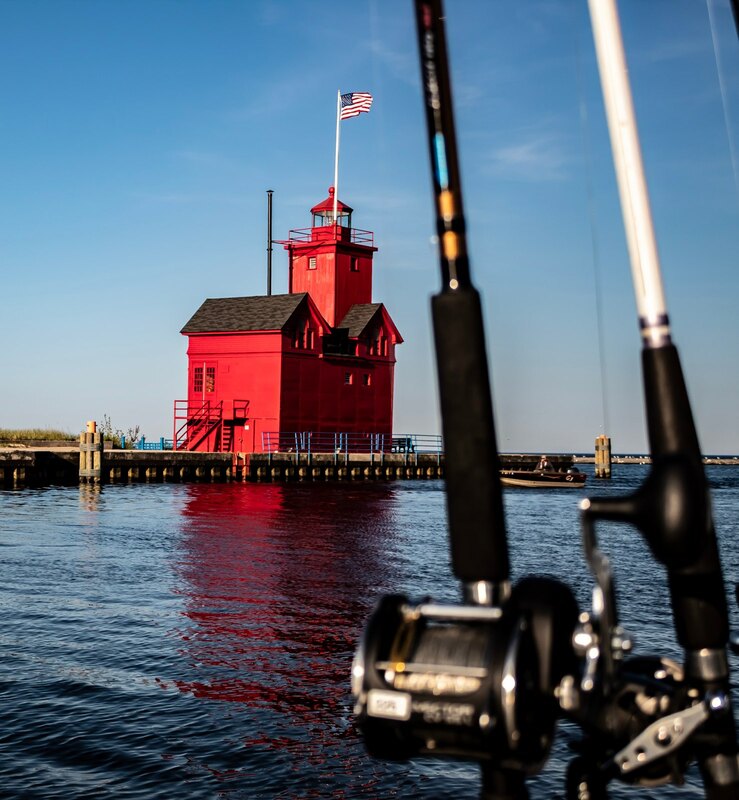 Get out and join us for some Charter Fishing out of the port of Holland, Michigan. Capt. Scott W. Charon is a U.S. Coast Guard licensed Captain that has been fishing the “Unsalted” waters of Lake Michigan for the past two decades. 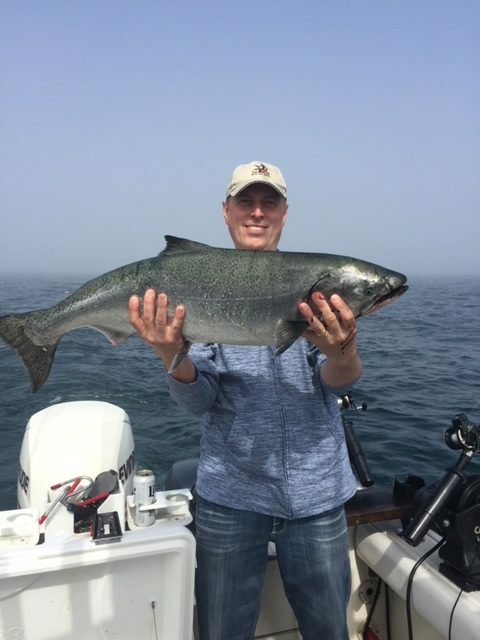 Scott would love you to share in the fun and excitement of the fishing for Salmon and Trout. 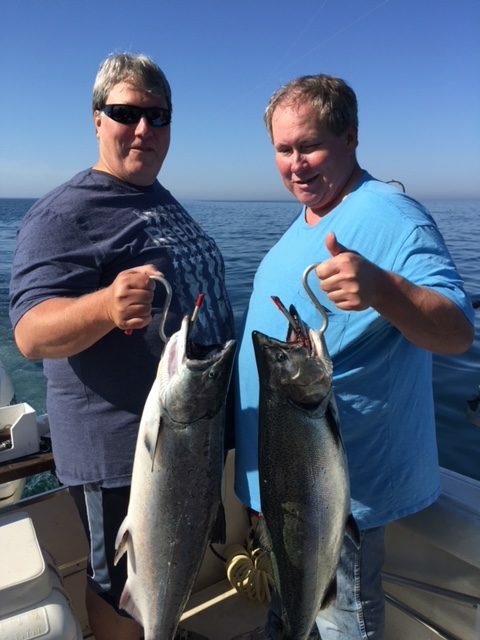 Please call Unsalted Outfitters for availability to get out on the majestic waters of Lake Michigan. 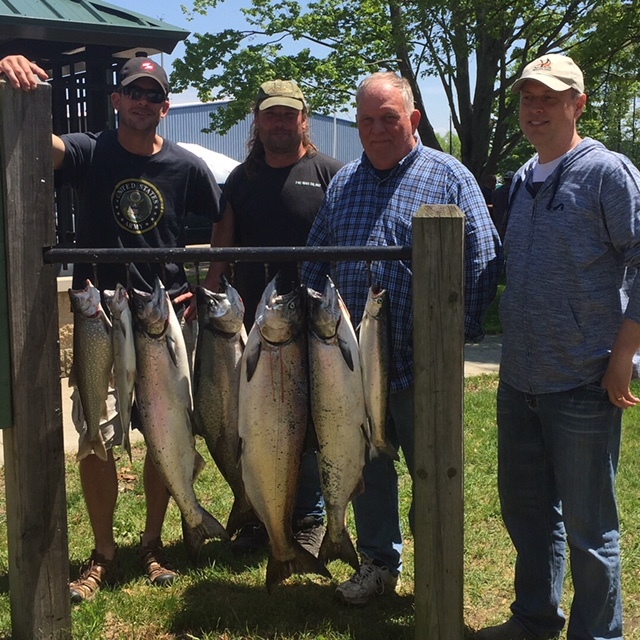 June 2018 Update: The 2018 Season has started off with a bang and we’ve been experiencing the best fishing we have seen in years! We are seeing great numbers and large sizes of both salmon and trout. Please call Unsalted Outfitters soon to schedule a trip!